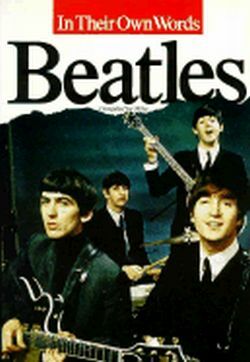 Beatles: In Their Own Words. This unique, best-selling book features quotes gathered over the years from family, friends, and the artists themselves giving the reader a personal insight into their music and world. Fully illustrated throughout with black and white photographs.